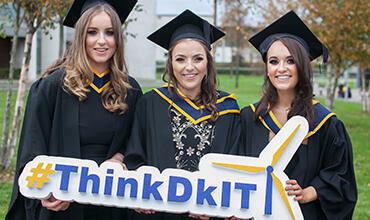 DkIT offers a wide range of both taught and research postgraduate study options from Master's to to PhD level. Postgraduate study is challenging but the rewards are plentiful and include advanced academic achievement, increased career opportunities and signifcant personal development. For more information please contact our Admissions Office by phone on 042 9370230 or by email at admissions@dkit.ie. Discover more about postgraduate research opportunities at DkIT. Get information you need about applying to study as a postgraduate student at DkIT. Find the latest information information on fees and grants that apply to postgraduate students at DkIT. 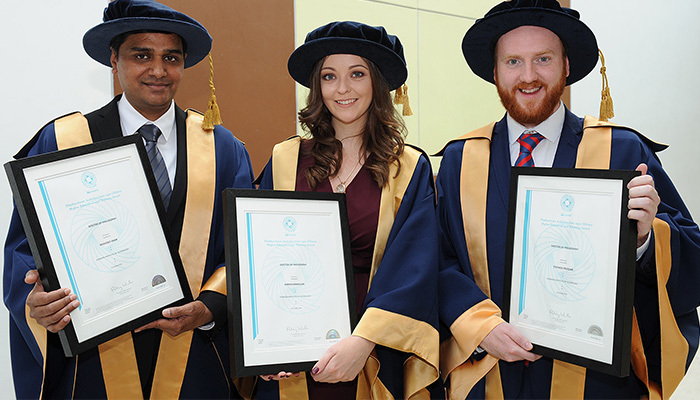 Students who wish to pursue a Masters' Degree or a PhD by research can do so in DkIT and receive an DCU accredited award. Have a Question about Postgraduate Study at DkIT?